If you want to strengthen your engineering background while gaining solid, forward-looking management skills, our program is for you. We offer the management training of an MBA with an added technical focus. 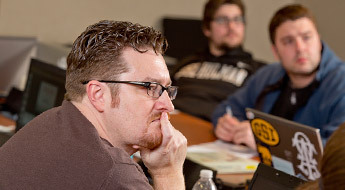 We offer the management focus of an MBA with an added technical focus. We provide technology and business leaders a fast track to the integration of management skills and critical technical knowledge. Where? 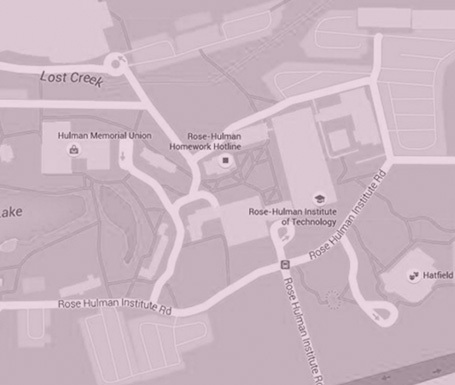 The program is being offered on the Rose-Hulman campus and in Indianapolis. When? Classes are offered one or two evenings per week with some classes on an experimental basis offered on Saturday. The faculty and staff will make every effort to accommodate those who wish to participate. Who can enroll? 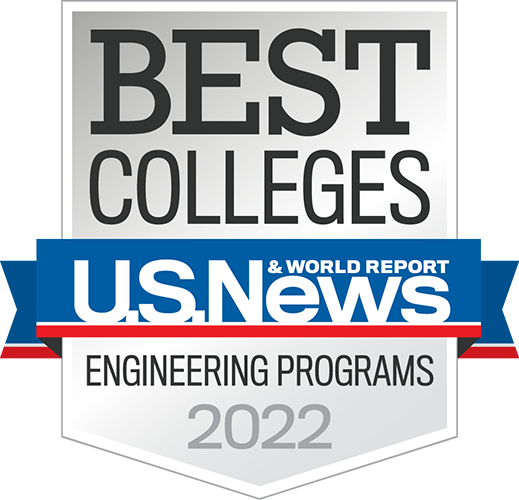 Requirements include a bachelor’s degree in a technical field, a Rose-Hulman graduate school application, letters of recommendation, and a transcript from your undergraduate institution. Course-based professional degree for students seeking in-depth understanding of engineering management. A project-based curriculum for those with keen research abilities. Students will be able to engage in action research related to the engineering management discipline. 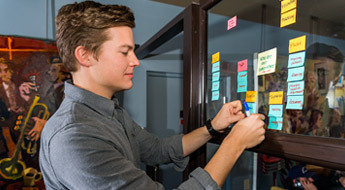 This 20-credit undergraduate minor introduces engineering students to the process and challenges of translating an innovative idea into a viable product or service. Opportunities are integrated into your experience in our programs. Account Executive/Sales Managers direct organizational sales teams, set goals, analyze data, and develop training programs for sales representatives. Consulting engineers play a key role in the global economy, providing critical technical and management services in a broad range of fields as one of the largest professional service providers. These highly skilled professionals have extensive organizational responsibilities including quality control, customer service, inventory control, materials planning, cost, and dealing with vendors.